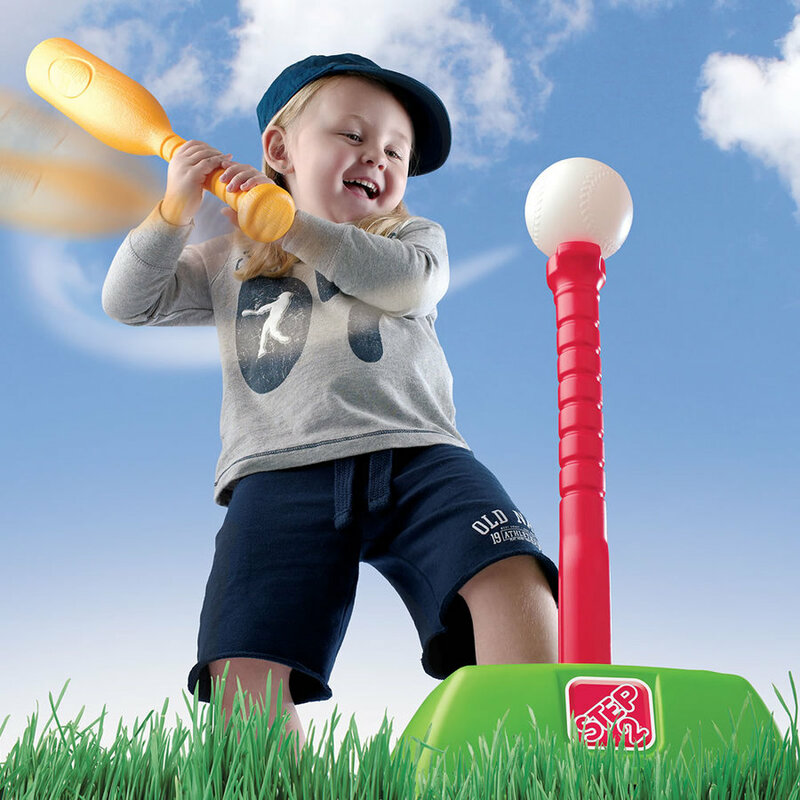 Score a hole-in-one or a home run with the 2-in-1 T-ball & Golf Set by Step2. 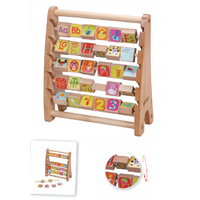 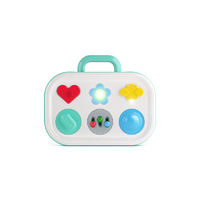 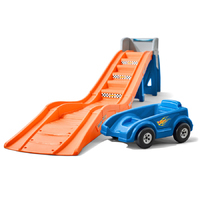 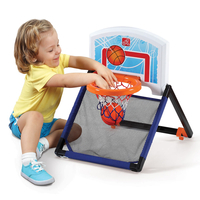 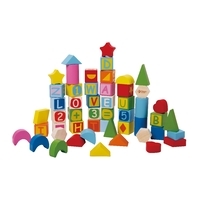 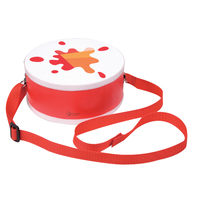 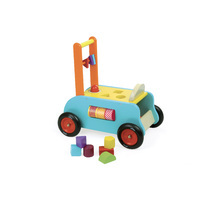 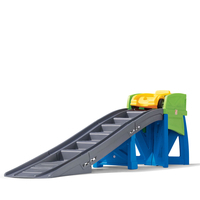 This sports toy helps toddlers and preschoolers to be active in their playroom or the backyard. 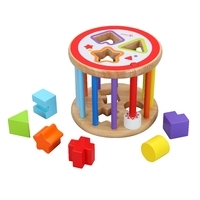 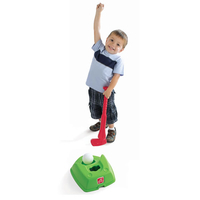 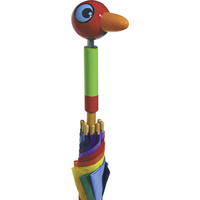 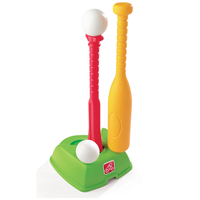 It teaches cooperative play as kiddos take turns swinging the bat or putting the golf ball. Children‰Ûªs coordination and motor skills will develop as they try to hit the ball off the tee or swing the golf club at the putting green. 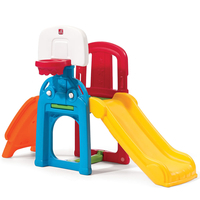 Made in USA of US parts.